Budapest is one of the most popular party cities in Europe and for good reason. It became famous for its ruin bars, spa parties and it also hosts Sziget – one of the largest music festivals in the world. Narrowing down this list was somewhat difficult but here you’ll find our selection of the coolest bars in Budapest. Located just across the Synagogue in Dohany street, this bar with the Scandinavian vibe is an awesome place for a daily coffee or an evening drink. They have a cool selection of craft beers. There’s outdoor seating in the summer. Szimpla Kert is the city’s most famous ruin bar, located in Kazinczy street which is the number one nightlife spot in Budapest. This huge complex consists of several venues that host different music and cultural programs. There are live music concerts, movie projections but also some other things such as the farmer’s market. The bar has many quirky rooms and cool interior, making you want to explore it all. The downside of Szimpla Kert however, is that it’s overcrowded. Most people just come in to explore the place and take a few photos, before exploring what else Budapest has to offer. Another huge ruin bar with lots of different rooms and music genres. It occupies the place of a former dental hospital and is a great place for dancing. Many locals visit Fogahaz. There’s an outdoor seating area too. If you happen to pass by Balna – a cultural and entertainment center located by the river – make a stop at Jonas Craft Beer House. They have some interesting specialty beers such as Golden Jonas or Cunning Beaver. If you get hungry you can try one of their burgers. Sit outside and enjoy the wonderful view of the Danube and the city! This hidden rooftop bar is actually part of Fogahaz complex. In the summer there’s a small outdoor terrace on the top, which makes Liebling an interesting place for a drink or two, under the open sky. There’s also a live music with the DJ booth. Liebling is quite small so if you want to grab a spot don’t come too late. Bobek Kert is an awesome bar in the popular Kazinczy street. It’s not that pretentious or popular as some other places in this area, which makes it even cooler. The staff is friendly and the bar offers nice and laidback atmosphere. This wine bar is located in the Jewish quarter and it’s one of the best places to try Hungarian wine or palinka. They offer a wide array of wine tastings and host live jazz nights. The wine menu is abundant and if you get hungry, they’ve got great cheese and an interesting mix of platters. This was one of my favourite finds in Budapest. This bar is located just next to the Karoly park which is a small oasis. In my opinion it’s also one of the most beautiful parks in the city. Sitting outside is very relaxing (especially on a sunny day) but the interior is pretty interesting too. Their wine list is extensive. Nice place to eat and drink in the evening hours. There’s a large selection of beers and the food is delicious. You can sample some traditional Hungarian dishes or their tasty burgers. The interior resembles the typical “ruin bar” look and they also organise literary nights. For Sale Pub managed to appear on Atlas Obscura, which speaks enough about the uniqueness of this place. The visitors are allowed to leave their mark on the walls, ceiling, and floor. However, the decor is not the only cool thing about this place. For Sale Pub also offers huge and tasty portions of Hungarian food. A must! A38 is the Ukrainian stone-carrier ship, now serving a totally different purpose. It was turned into a cultural center that’s housing an exhibition space, five bars and a restaurant. You’ll find plenty of events here, mostly live music and concerts. If you love craft beers accompanied with great food don’t skip Eleszto. You can choose between 15 to 20 types of beer, and the selection is changing very often. This is cash-only place. Ellato Kert is a quirky ruin bar with Mexican decor. They serve nice cocktails here but you’ll also find some food options. There’s an open-air garden which makes this place really cool in the summer. The bar organizes art events and live music. Nice choice for summer evenings and a cocktail or two. Their wine list is abundant and they also serve food, so there’s something for everyone. 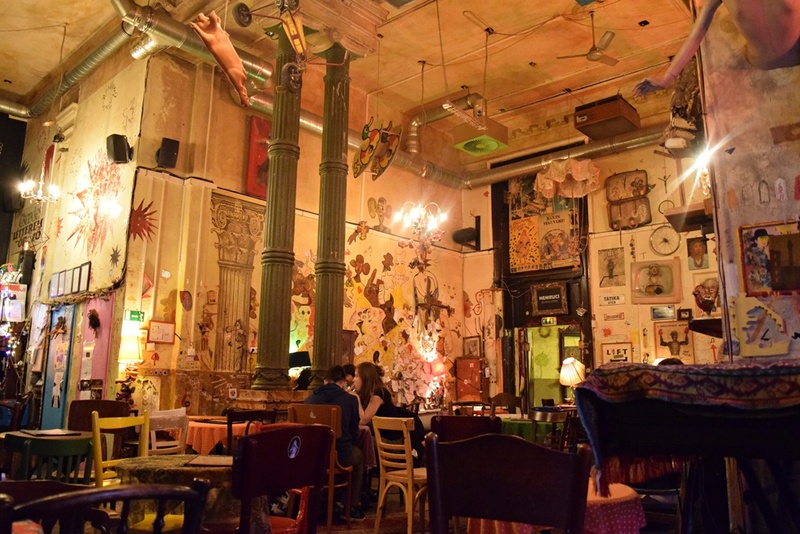 Budapest has a lot of cool bars and its nightlife is constantly changing. Don’t forget to check out these 25 interesting things to see and do in Budapest as well. Is Budapest Card Worth Buying? No Comments on Is Budapest Card Worth Buying? In this post I will do a review of Budapest Card which is the official city card. The cards are sold for 24, 48 and 72 hours. I’ve used the 72h card because I stayed in the city for a week. The card is valid once you fill in the dates and the signature field. Each card offers all of the benefits (mentioned below), the only difference is the length of validity. If you register your card online which you can do here, you can get your card replaced for free in case it gets stolen, damaged or lost. You can only replace the card in the main tourist office in Sütő street. 10-50% discounts for other services. Noticeable discounts include: Hop On Hop Off buses (20-30%); Riverride (10%); Budapest Tuk Tuk tours (20%); many restaurants and bars; Rudas Bath (20%); Memento Park (FREE) and many more. Single ticket for transportation costs 350 HUF. Transfer ticket is 530 HUF. 24h ticket is 1,650 HUF (5 EUR) and the 72h ticket is 4,150 HUF (13 EUR). Two mentioned tours cost 10 EUR each. So in case you wanna buy a daily transportation ticket and do a walking tour that’s already 15 EUR which is a price of the 24h Budapest Card. If you wanna visit one of the museums eg. Hungarian National Museum (entrance is 5 EUR) and Lukács Baths (entrance 10 EUR) you already made some savings. However, these cards don’t always bring value. This totally depends on you and your traveling style. A lot of attractions in Budapest are at a walking distance so you might not need the transportation ticket at all. This also applies to cyclists. 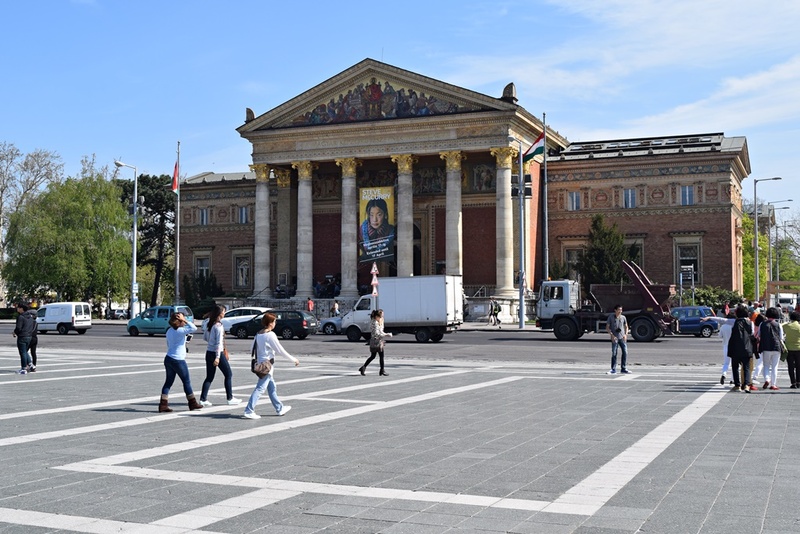 If you are in Budapest for only a day and you would like to attend the walking tour and then mix some sightseeing by yourself with a visit to a museum I think getting the card is a good idea. You may also try some Hungarian foods or visit bars so you will get more savings. You can buy the card at any info point centers, MAV ticket offices, travel agencies, hotels and online. You get a 5% discount when you buy it online. Budapest is an amazing destination popular throughout the year with plenty of attractions. Cultural activities, thermal baths, nightlife and great food make it one of the best cities in Europe and for a reason! Here you’ll find a list of my suggestions with 25 interesting things to see and do in Budapest. The Night of the Museums is an event famous across Europe. In Budapest, museums are open until 2:30 am during this annual event. For the price of 1,500 HUF (4.75 EUR) there are more than 1000 programs on offer and this also includes the bus transfer between main points of interest. 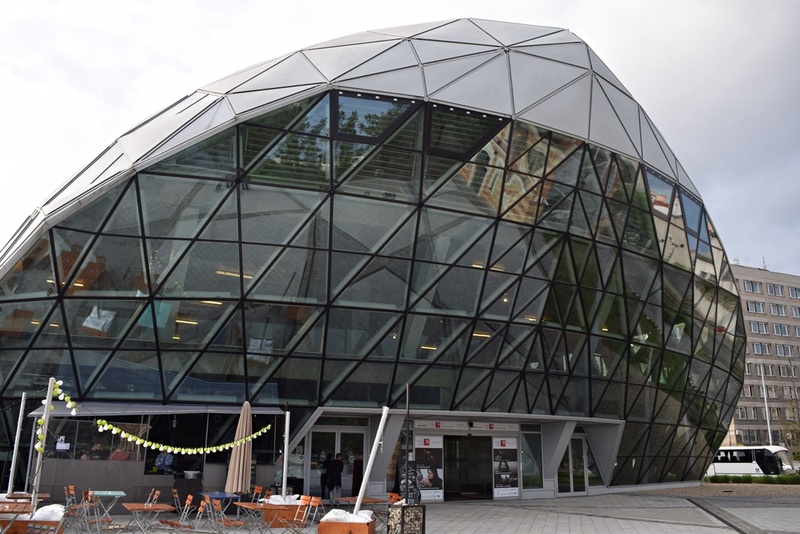 If you are fan of art and culture visit this gallery which is located inside the Buda Castle. Permanent exhibitions include Gothic art, Art in the 19th century, Modern Times – Hungarian art between the 1986 and World War II. There are some great temporary exhibitions too. For example gallery is housing an exhibition of Picasso’s works called Transfigurations 1895-1972. 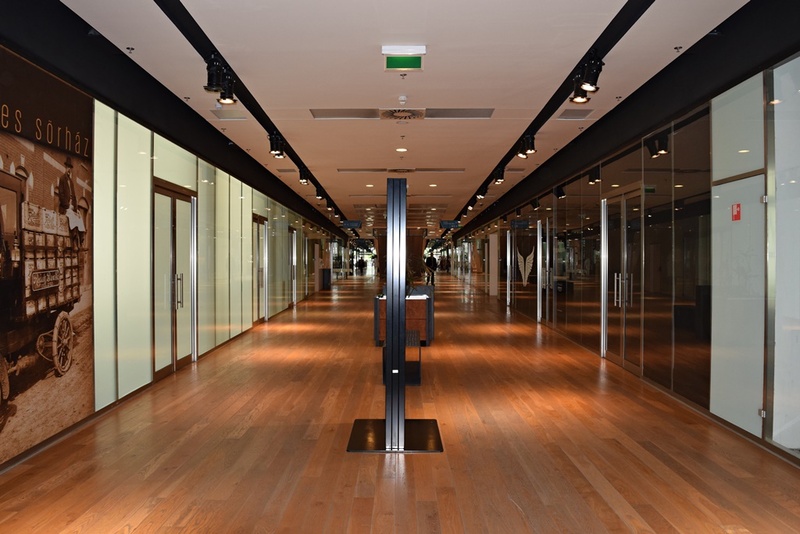 Prices are different for permanent and temporary exhibitions. You can see the full details here. If you are interested in history and the Cold War visit Memento Park which is home to the biggest statues of the communist dictatorship. You’ll see the icons of the communist regime: Stalin’s Boots, the sculptures of Marx and Engels, the Red Army soldiers etc. You can sit in a real Trabant car and see a screening of “The life of an agent” film which depicts the secret police training methods in Communist Hungary. The park has a gift shop too where you can buy various souvenirs from that era. This gallery is located in an amazing building called Balna. Here you can enjoy the contemporary art and have a drink in one of many bars and cafes. This is a museum located at Andrassy avenue – one of Budapest’s biggest attractions. House of Terror is a memorial dedicated to the victims of the fascist and communist regimes in 20th-century Hungary. If you are coming as an individual visitor get an audio guide because the info sheets are not that effective and they lack information. 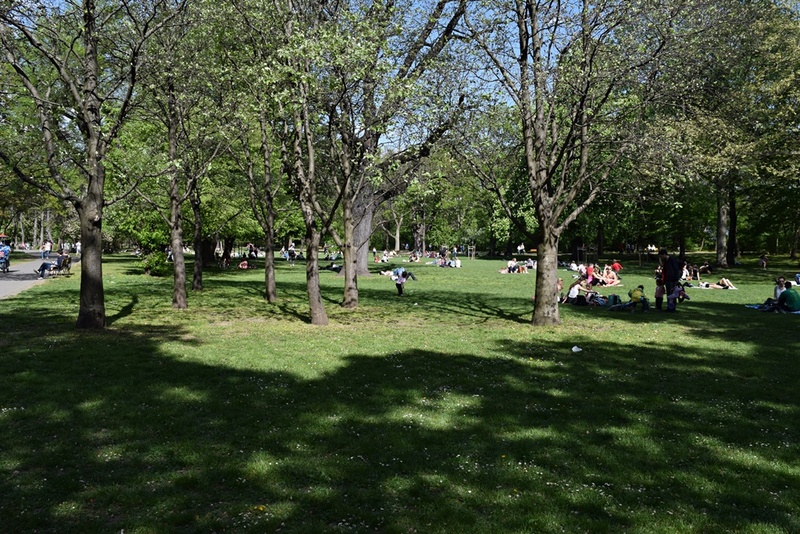 This park is great for relaxing and having a picnic and it’s one of Budapest’s main attractions. 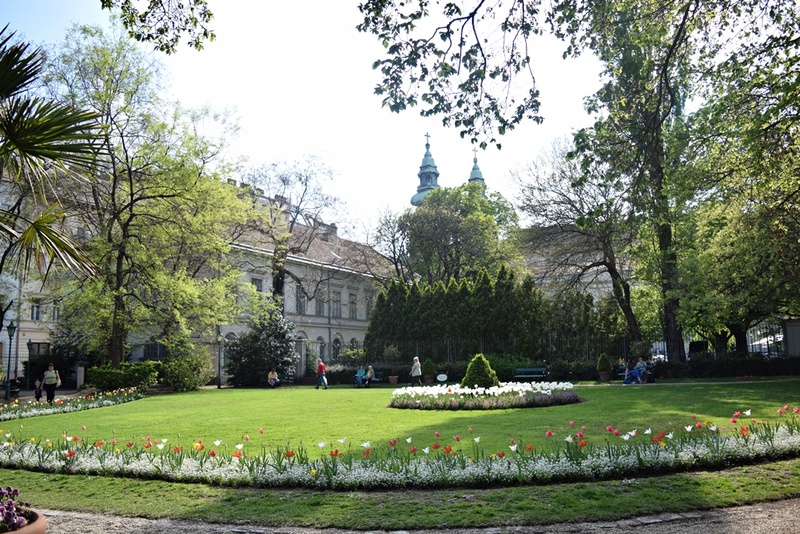 It’s a home to a few museums, the zoo and the Szechenyi Thermal Bath. 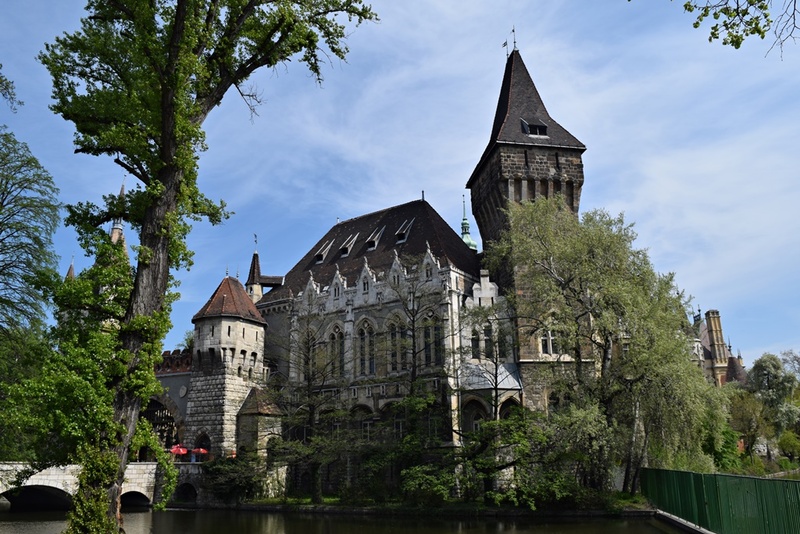 Vajdahunyad Castle is the most beautiful and enchanting building in the park. If you happen to be in Budapest during winter you can also visit the Ice Ring or even better the Szechenyi Thermal Bath. The relaxation pools have the temperature between 32-34 degrees Celsius and the complex also houses saunas and steam rooms. If your stay in Budapest is a long one and you’d like to leave the city for a short daily trip consider Szentendre. It’s a small town with Mediterranean atmosphere and it’s known for its museums and galleries. Szentendre is also home to Hungary’s biggest Open Air Museum which showcases architecture, traditions and way of life of different Hungarian regions. Budapest Spring Festival has a rich program and events that are held across the city. This festival showcases some fantastic Hungarian talents but it’s also open to other cultures. Budapest Summer festival also has some events on the Margaret Island. On July 1st Shakespeare’s Globe will present The Two Gentleman of Verona. The festival has its free app that you can download. Riding a bike is a nice way to get around Budapest. The city has many bicycle lanes and the most beautiful route is by the river as you get to see those amazing bridges! Sziget is one of the world’s most famous festival held annually in August. With more than 1000 performances you’ll be sorry to miss this one. Daily tickets start from 59 EUR. Budapest is famous for its ruin pubs. They got this name because they are located in former abandoned buildings and have a unique interior which consists of retro pieces, old furniture etc. There are no rules, each place has its own distinctive aura and attracts a wide crowd. One of the Danube islands is also one of the nicest city parks. It has a small zoo, a Japanese garden, a swimming pool, running track and an amazing view of the city! If you drop by the Water Tower on the island you will get a fantastic 360 degrees panorama of Budapest. Budapest’s Botanical Garden called Füvészkert is home to more than 200 endangered plants, a palm house and a Japanese garden, making it one of the nicest green oasis in the city. Fekete coffee shop is a sweet place for coffee fanatics. According to some they serve the best coffee in the city. Yes, a floating bus. 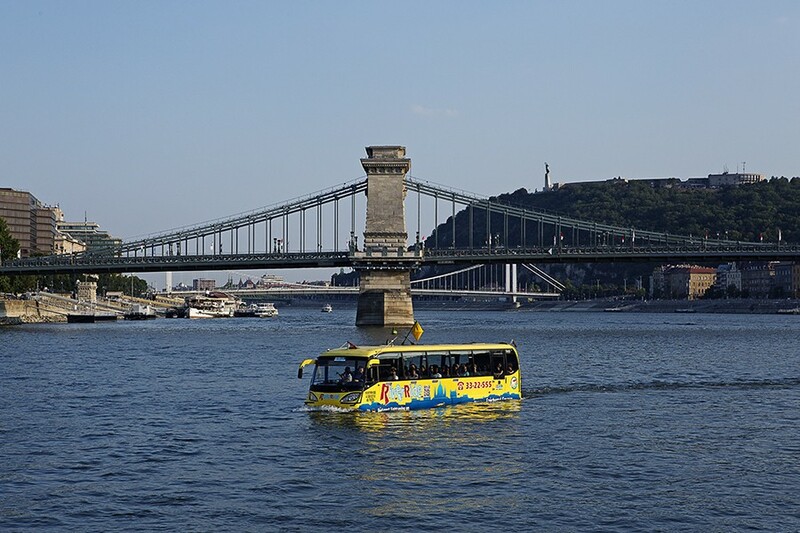 Budapest is the only city in Europe that has a bus which floats on water. It’s a really cool and insightful tour. 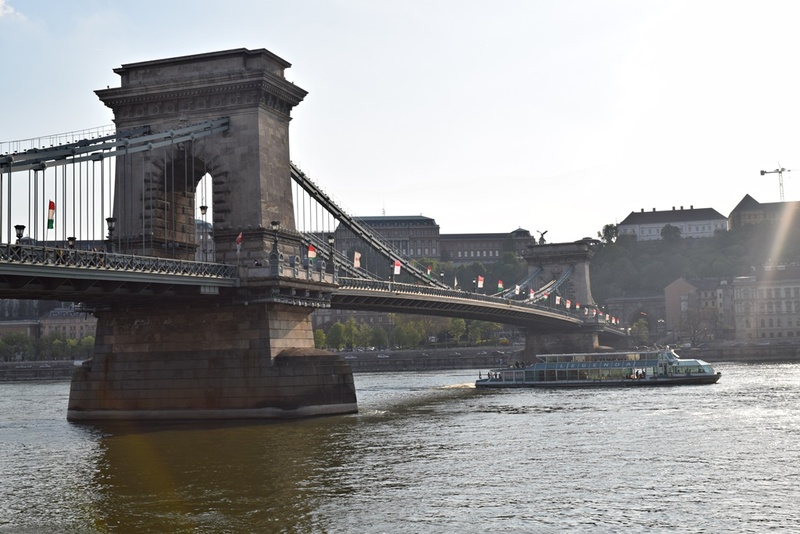 First you are being shown the city’s best attractions on land and then the most interesting part occurs – the bus splashes into Danube river. 😀 I have to say this part really cracked me up because they made it really cool. I won’t reveal any details, check it out for yourself! 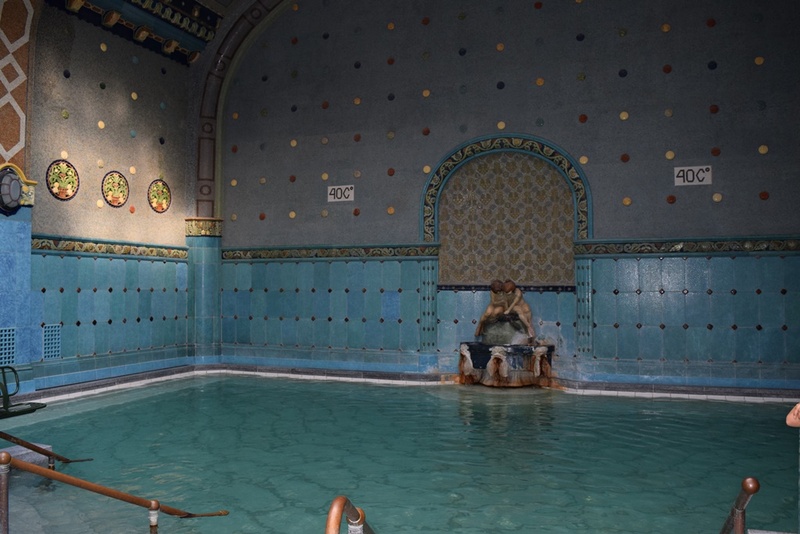 Rudas Bath is the most famous Turkish bath in Budapest located near the Danube River. There are six thermal baths with different temperatures but also saunas and salt chambers. I’ve been to Women’s Day which is every Tuesday and it was a memorable experience. It can get a bit crowded and it’s definitely not for everyone’s taste but you don’t get to relax in a spa which was built 500 years ago every day. The bath also has a pool on the rooftop which gives you a fantastic view of the city and the river. Worth visiting for the experience. This spa is located inside the Gellert Hotel and is another fantastic place for relaxation in the city. It boasts with wonderful architecture and historical significance and spending time here is one of the best decisions you can make. The baths are great including saunas and steam rooms. There’s a fantastic indoor pool which is well maintained. It’s a little bit more on the expensive side than the other spas but definitely for good reason. 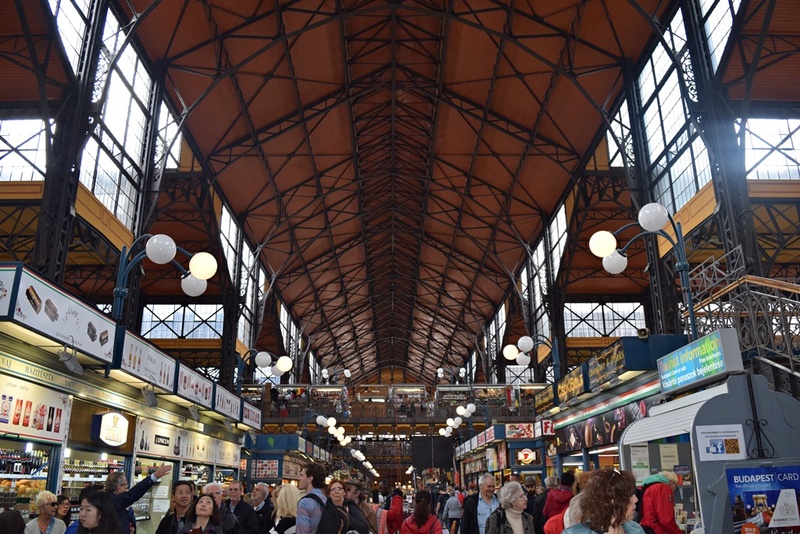 This is city’s most famous market and it’s great for doing some shopping. Here you can find souvenirs, Hungarian food and beverages, jewelry and various trinkets. The most famous Hungarian souvenirs include Rubik’s Cube, paprika powder and goose liver. According to CNN this is one of the most beautiful markets in the world. This is one of the cheapest sightseeing tours you can do in Budapest as the tram stops at numerous important sights in both Buda and Pest. All this for the price of 350 HUF. I suggest taking at least half a day to explore this lovely avenue. There are many attractions on the way, great eateries and shopping places. The avenue ends at Hero’s square which is another famous attraction. One of the best walks in the city – no wonder why it’s recognized as a World Heritage Site by UNESCO! Balna is a modern cultural and entertainment center of the city. It’s filled with restaurants, cafes, shops and art galleries. New Budapest Gallery (mentioned above) is located here. Escape rooms are a growing trend in Budapest and a popular activity among locals and tourists. The city has more than 100 escape rooms with more appearing all the time. Karoly Park is a small but beautiful green oasis in the center of Budapest. It has a lovely garden, it’s a good resting stop and a great photo opp too. Karavan is an open-air street food court located on Kazinczy Street. There are 10 kiosks with different and interesting options and many places for sitting. There are also options for vegetarians, I loved my “real cheeseburger” – burger’s main protein was breaded cheese. None of the kiosks are vegan friendly but some can make alterations to their standard dishes e.g. the pasta kiosk offers plain pasta with primavera sauce. The Christmas market at Vorosmarty Square is one of the most beautiful in Europe. There are more than 100 vendors and here you can try traditional Hungarian dishes such as goulash soup. If you are craving sugar you can try chimney cake, roasted chestnuts or strudel. The winter festival also has numerous programs including musical and dance performances. What are your favorite things and activities in Budapest. Feel free to comment below. 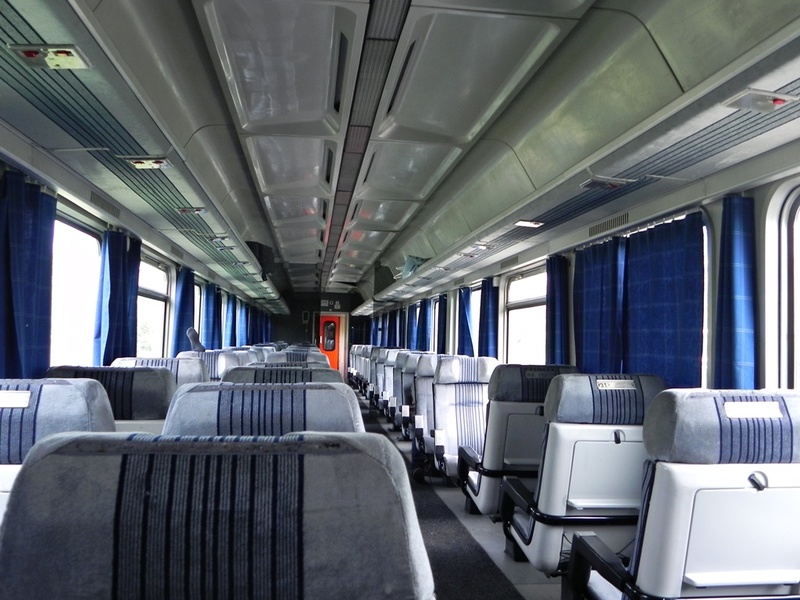 Serbian Railways offers ‘Budapest special’ promo tickets for journey between Belgrade and Budapest for only 26 EUR. One way ticket is 15 EUR. It’s not possible to buy tickets online via Serbian Railways website. 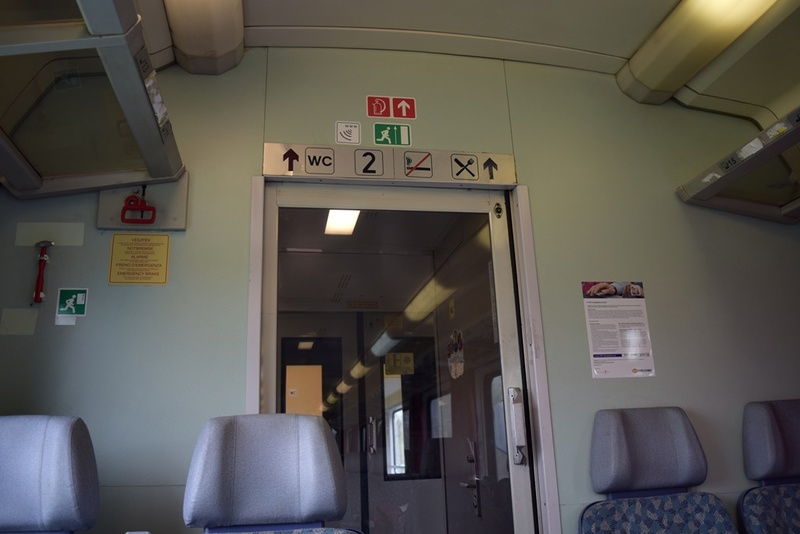 MAV which is a Hungarian State Railway offers booking via internet but you need to collect your ticket at any of the ticket collection points at the railway station. Home printing is not possible so if you arrive without a collected ticket you’ll need to buy a new one. However, you can buy tickets directly at the station, even before the start of the journey as usually there are no shortage of tickets. Making a reservation is a good idea if you want to travel during holidays such as New Year’s Eve or during the time of some festivals. These promo tickets are valid for 2nd class only. There are three daily departures from Belgrade to Budapest, at 07:36, 11:35 and 21:50. The departures from Budapest are following: at 08:05, 12,05 and 22:25. The full timetable can be seen here. You need to type BEOGRAD instead of Belgrade. The train has WiFi but it only works on the Hungarian territory. Actually it barely works on it too as the signal disappears often. And it only works up to 4 hours. Arrival to Subotica is around 11:20am and the first passport check is here. The journey continues at 12:50. It takes two hours for passport check at the both sides. Hungarians are really strict especially because of the current situation with immigrants. Ivo Andric train leaves Budapest at 08:05. 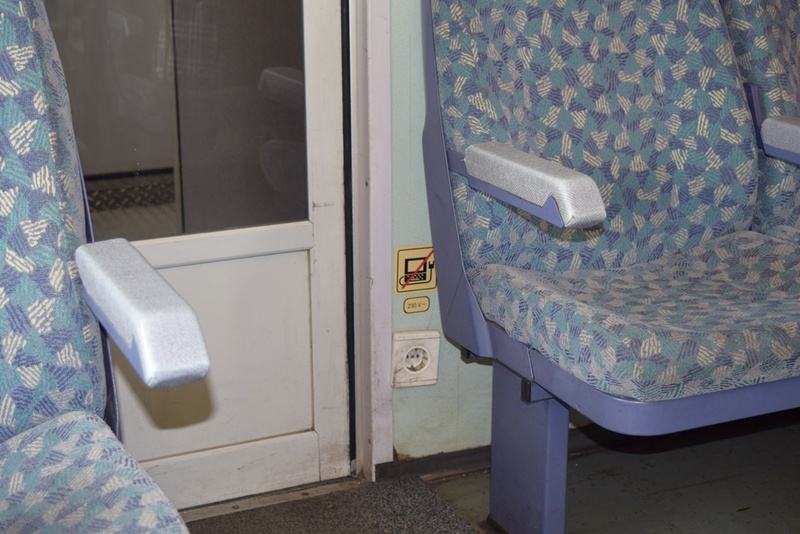 This passenger car is owned by Serbian Railways. The carriages are old but the seats are more comfortable. Again the car was almost empty but a lot of people entered in Novi Sad. This car has power outlets by every window. No WiFi and restaurant here. 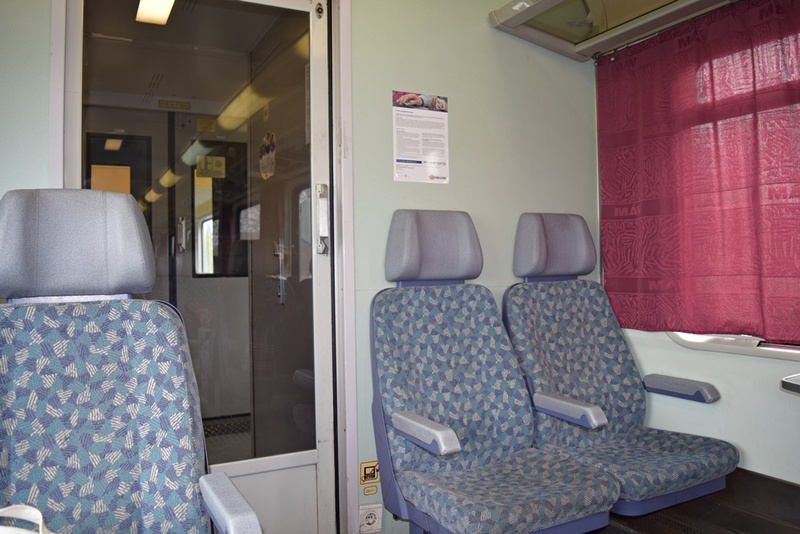 If you are traveling from Budapest to Belgrade ‘Avala Train’ which leaves at 12:05 could be a better solution. This one is operated by MAV. Stay alert if you are traveling alone and keep an eye on your valuables. People get on and off on this train quite often so being alert is more than recommended, as the cases of small theft used to happen quite often. Any questions or comments, feel free to write below.